We received many excellent published novels for our first writing competition. 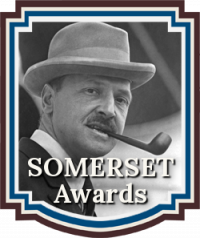 The judges, who come from all parts of the U.S. and from many different areas of expertise in the publishing industry were pleased, overall, with the caliber of novels submitted to the contest. To those who placed as Finalists, we congratulate you and encourage you to submit your forthcoming works in our upcoming contests. Grand prize winning titles will receive the coveted Star status on their CBRM book review page, a CBRM grand prize trophy ribbon, digital blue ribbons to use with on-line promotion, a certificate suitable for framing, and a book review and promotional package from Chanticleer Book Reviews & Media. The grand prize winners will be announced and their views posted and published through-out our affiliated social media sites and publications. Congratulations to CBRM’s Published Novels 2012 Contest Grand Prize Winning Titles and to their Authors! 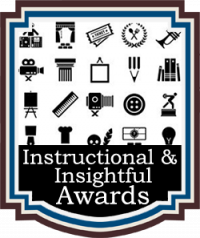 First place winners will receive a trophy blue ribbon, a digital blue ribbon to use with on-line promotion, a certificate suitable for framing, and a book review and promotional package from Chanticleer Book Reviews & Media. Winners will be announced and their reviews posted and published through out our affiliated social media sites and publications. We love good books and the authors who write them! 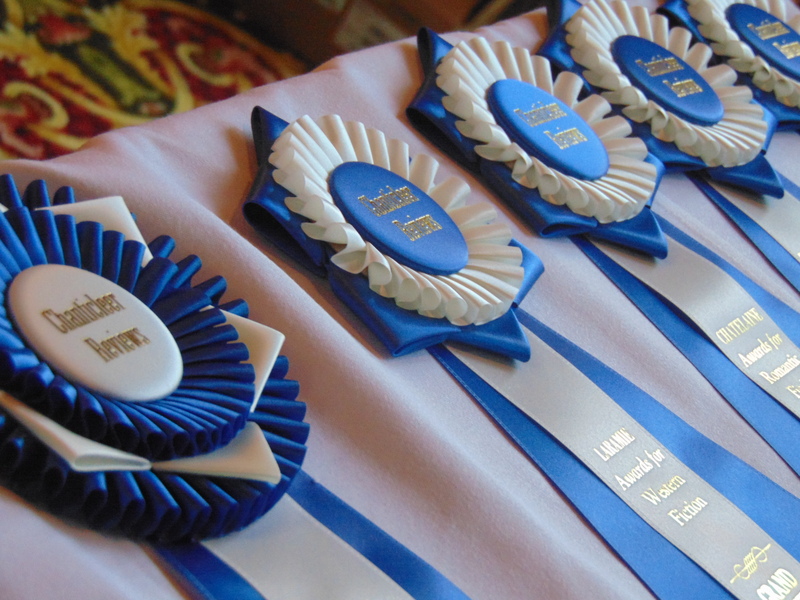 Category finalists will receive a FINALIST trophy ribbon, a certificate, a digital blue ribbon to use for on-line promotions, and will be listed on CBRM’s website and in social media posts. On behalf of the contest judges and CBRM’s reviewers, we congratulate all of the authors who placed in our Published Novels Contest 2012. Keep on writing! I am deeply honored and excited about the first place in mystery/thriller! 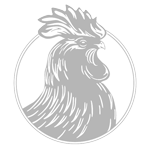 Thanks Chanticleer Book Reviews for this opportunity! 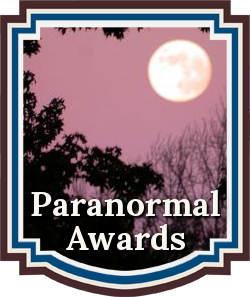 I’m very excited to be a First Place Winner for Sacred Fires in the Paranormal Romance category. Thank you.